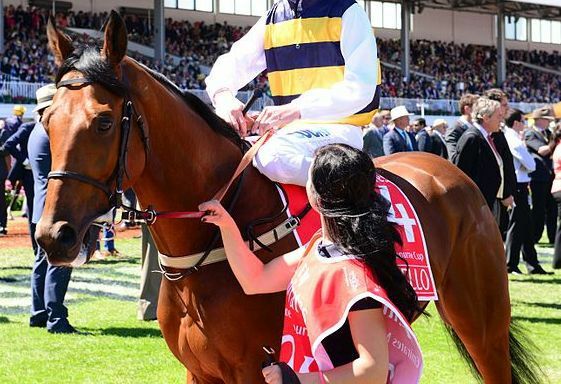 Melbourne Cup Day is here again when the ladies will be out in their fascinators and best duds tucking into canapés and drinking champagne. Workers will be taking a break to stand around watching TV scoffing party pies and sausage rolls. We all know it's the race that stops the nation right? Well, not quite the whole nation. I've never been able to form an attraction to horse racing. It's just not my thing, even on Melbourne Cup Day. Hoping I'm not alone, and others 'just don't get it' either, I compiled a list of free alternatives for the day. In the spirit of true comradeship, I also included opening times for days other than Melbourne Cup Day. All the events are free so, even if the bookies have cleaned you out, you'll still be able to have a good time on the town. The Redsea Gallery at Centro 2, 27 James Street, Fortitude Valley exhibition by Brisbane artist, Luke Barker focuses on inner-city scenes capturing human behaviour, diversity and spirit of people living in high-density, urban environments. Open on 4 November from 9.30am until 5.00pm. Entry is free. For bookings and enquiries check here or phone 3162 2230. The Museum of Brisbane, Brisbane City Hall, 64 Adelaide St, Brisbane presents works by contemporary artists honouring author David Malouf. David's responses to the artists' creations are a feature of the exhibition. Open on the 4 November from 10.00am until 5.00pm. Entry is free. Normal daily opening times are the same and the exhibition runs until 26 January, 2015. Gallery artisan, 381 Brunswick Street, Fortitude Valley is presenting this exciting exhibition until 24 December. Burst Open features work by leading designers and architecture students. Take this opportunity to explore the global phenomenon of 'open source design'. Opening times on 4 November are from 11.00am until 6.00pm. Entry is free. 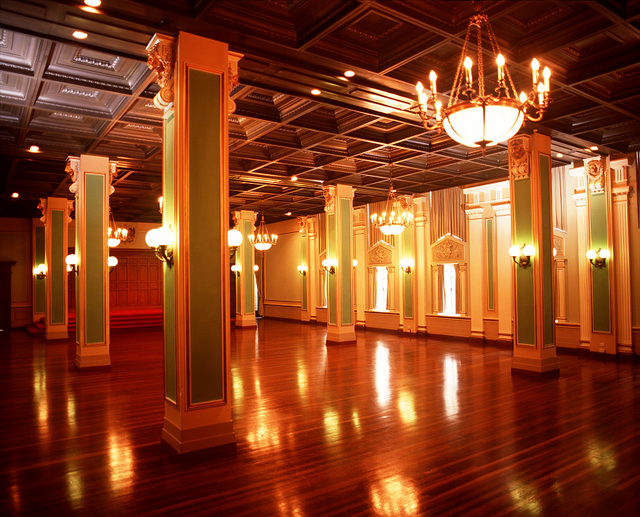 Join a guided tour of our heritage-listed Brisbane City Hall, 64 Adelaide St, Brisbane. City Hall is the centre of Brisbane's local government and home to the Lord Mayor. Tours are free and commence in the King George Square foyer. On 4 November tours depart at 10.30am, 11.30am, 12.30pm (walk-up only), 1.30pm, 2.30pm and 3.30pm. Tours run every day at the same times. Bookings can be made online here or call 3339 0845. Wikimedia Commons – See if You Can Spot the Difference Since the Renovations. 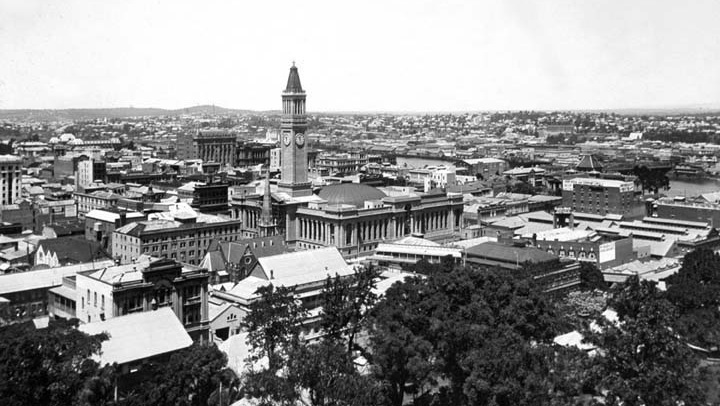 Also at the Brisbane City Hall, 64 Adelaide St, Brisbane join a free tour of the City Hall Clock Tower. Take in the view from the tower's observation deck and try to imagine when it was the tallest building in town. Tickets are obtained on the day at the Museum of Brisbane counter on Level 3, City Hall. Bookings are not required. Tours on 4 November depart every 15 minutes from 10.00am until 5.00pm. Tours run every day to the same schedule. For more information check the web page here or call 3339 0845. Wikimedia Commons – From When the Tower Towered. 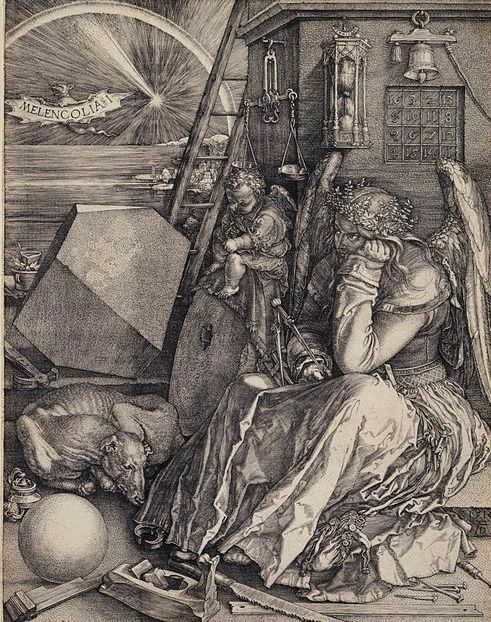 The UQ Art Museum, James and Mary Emelia Mayne Centre (Building 11), University Drive, St Lucia is hosting, 'Five Centuries of Melancholia' to mark the 500th anniversary of Albrecht Durer's engraving Melencolia. The display, including Albrecht Durer's 1514 engraving, has been drawn from national, state, and regional institutions as well as university and private collections. Comprising 46 works by 33 artists, including Giovanni Battista Piranesi (1720-1778), Francisco Goya (1746-1828), and Fabien Merelle (1981- ) the exhibition runs until 30 November. The exhibition is open on the 4 November from 10.00am until 4.00pm. For those more interested in horses than culture the Museum opens daily at the same time except on public holidays. Entry is free. More information can be obtained from here or by phoning 3346 8761. Wikimedia Commons – Melancholia in Its Purest Form. QUT Art Museum, 2 George Street, Brisbane presents Judith Wright: Desire until 23 November. Focusing on imagining and restaging the life of a lost child the display includes two major installations, A Journey 2011-12 and Destination 2013 and the new series titled, The Ancestors 2014. Open on 4 November from 10.00am until 5.00pm. Admission is free. For further information see here or phone 3138 5370. Good luck to everybody on the big day. Why? Because not everybody is a race goer.